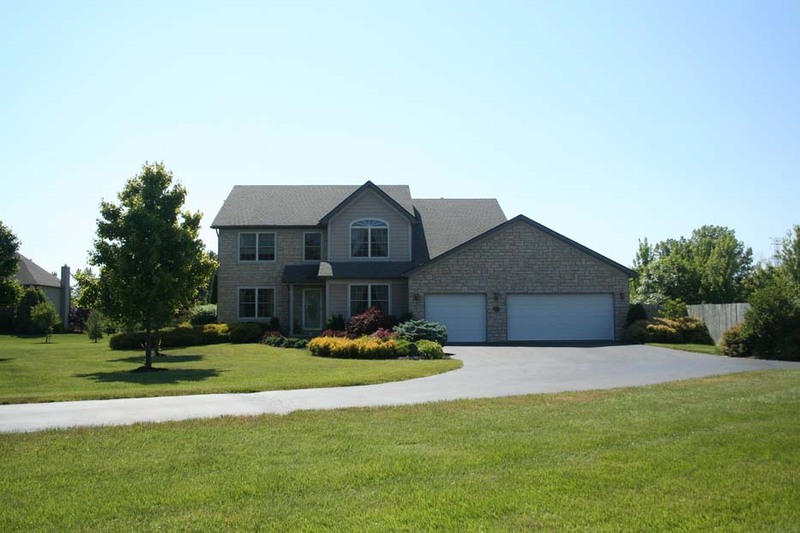 GORGEOUS & VERY SPACIOUS 5 LEVEL HOME NESTLED ONTO A SCENIC 1.25 ACRE FENCED LOT! Two-story Foyer opens to a Two-story Great Room with wall of windows. Spacious Kitchen with wrap around cabinets and countertops. Mid-Level Master Suite with 12ft ceilings, gas fireplace & luxury whirlpool Bath. Finished 4th level with Family Room & Wet Bar. Guest Suite with full Bath. 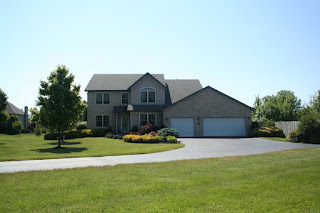 Mature treed lot, 6 panel doors, 3 fireplaces, soaring ceilings and so much more! 4 BR’s and 3.5 Baths. Nearly 3,700 SF. Olentangy Schools. Only $424,900! Call DeLena Today!